(#208) Welcome to "strength club." 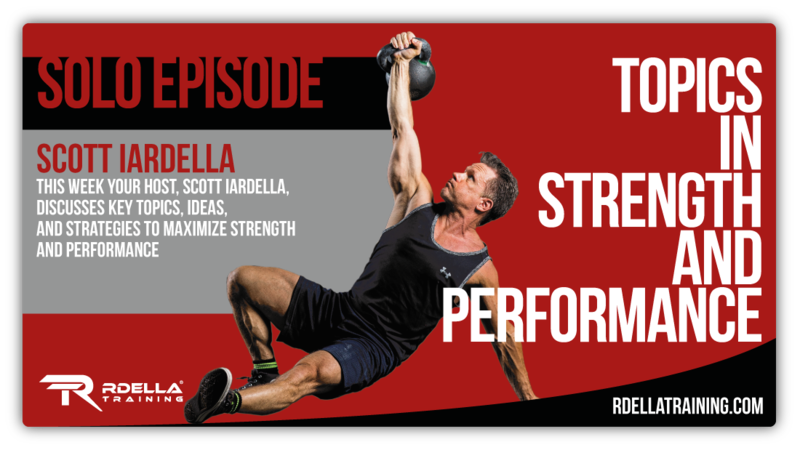 In this week's show, I take time out to review 3 recent strength and performance books I've read that can truly make a difference. 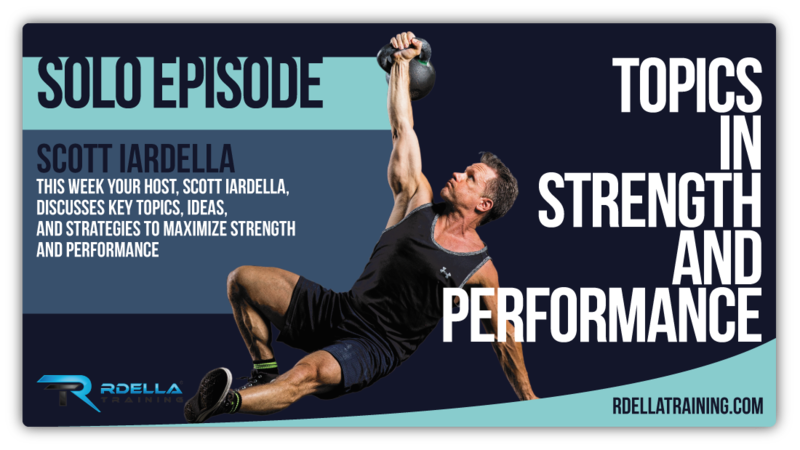 As you may know, I am a voracious reader and I wanted to take this episode to share my own perspective and key learnings from 3 amazing strength training books. 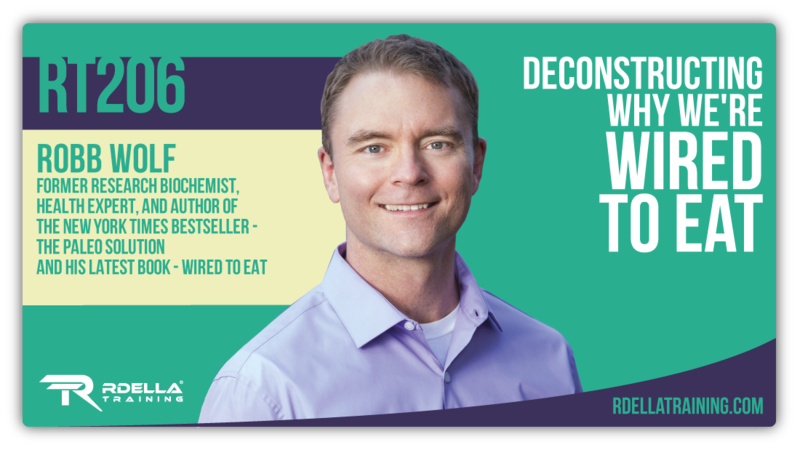 I'll also share specific ideas on how you can become a learning machine and give you my own key takeaways from 3 important books. I'll tell you why these are important additions to your education and development. Please let me know what you think about this episode and post your comments or feedback below as I consider how (and if) I'll do future shows like this. 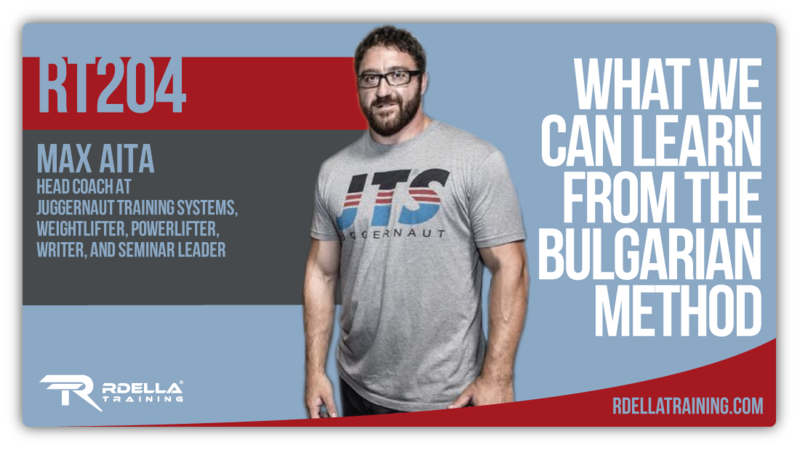 (#204) Max Aita, Head Coach at Juggernaut Training Systems, joins the show to discuss his key learnings from his personal experiences with legendary Bulgarian Weightlifting coach, Ivan Abadjiev (who recently passed away at the age of 85). Max is truly a wealth of knowledge and in this session, he brings insights you won't get from anyone else about the key principles of training and performance. 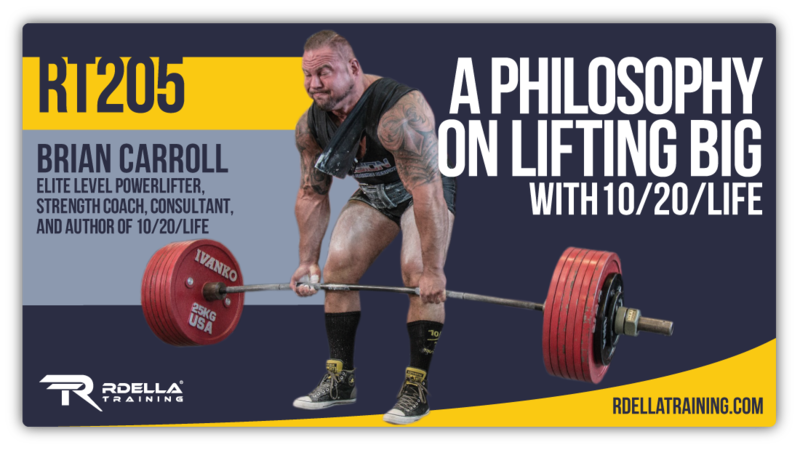 This Max is a highly accomplished coach, athlete, weightlifter, and powerlifter who shares incredible knowledge and ideas discussing what we can all learn from the infamous Bulgarian Training Method. (#202) In this session, I'll share a simple 4 step "framework" for getting started with Olympic Weightlifting. This valuable framework can also apply to any new skill you want to develop. 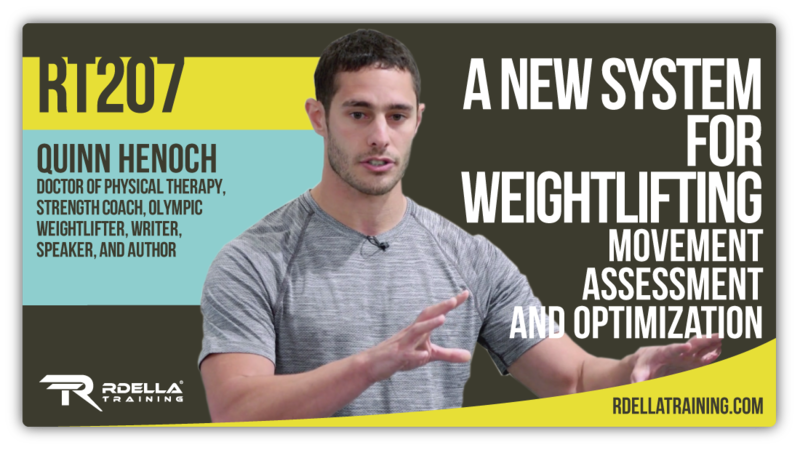 I'll share my story of struggle with getting started with the Olympic lifts and why I think they're so valuable in the strength and performance equation. This is a "no-nonsense" guide for skill development and long-term training success. (#201) Dr. Jonathon Sullivan, co-author of the ground-breaking and important new book, The Barbell Prescription, joins the podcast this week for a phenomenal session that's not to be missed. 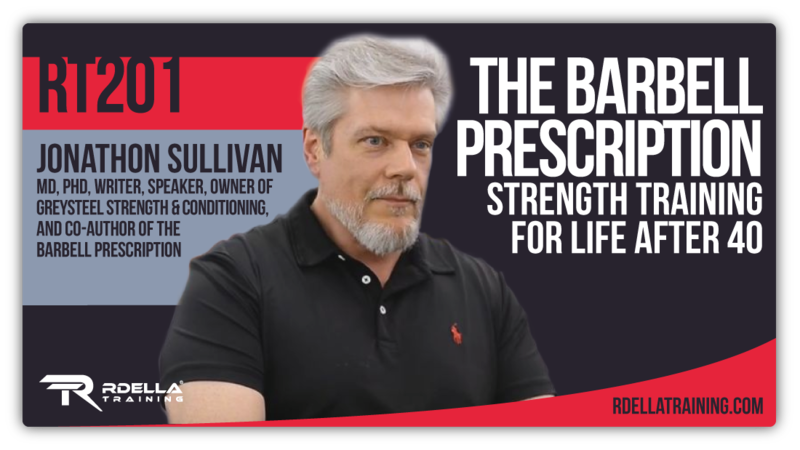 Dr. Sullivan is an MD, PhD and owner of Greysteel Strength & Conditioning where he specifically serves the "over 40" population. 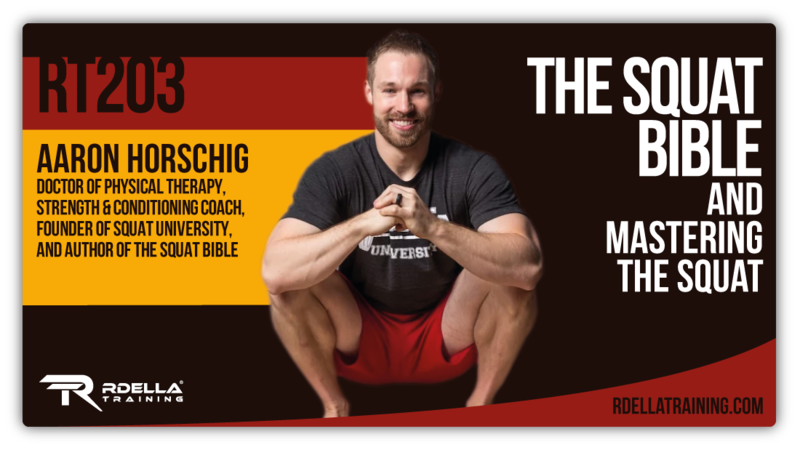 He has written and presented extensively on the topic of strength training and has a background as a researcher, as well as his medical expertise. The Barbell Prescription may be one of the most important and comprehensive books ever written in the area of strength development - at any age. You'll learn about this incredible book - and so much more - in this valuable interview with Dr. Sullivan.